Visual stress doesn’t just affect people in the developed world. Thousands of children in third world countries also suffer from the condition. For these children the odds are stacked against them. As well as having to walk miles to school and make do with inadequate educational facilities, they struggle with reading difficulties that neither they, their teachers, or their parents understand. This may lead to a low standard of living in later life. To this end Shafik Haji took his knowledge and experience to Tanzania to help children from poor backgrounds overcome visual stress. 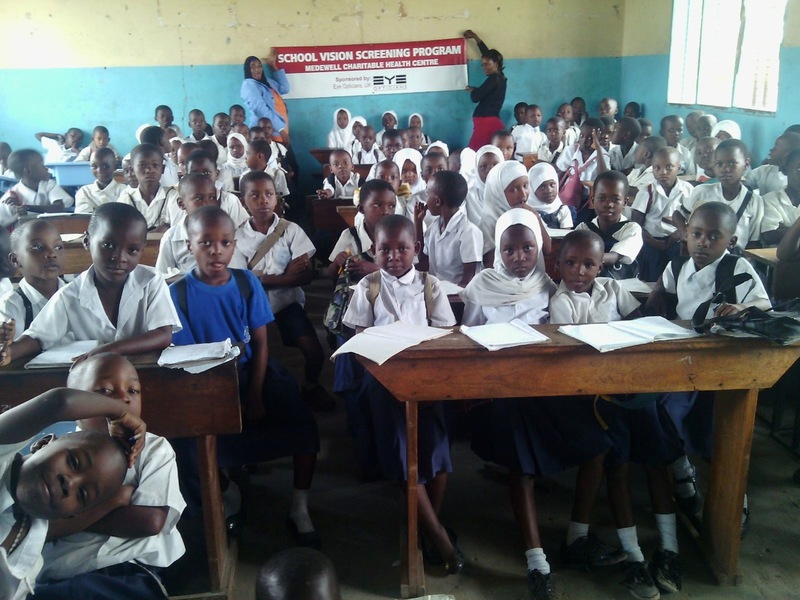 Working closely with Medewell, a local charity, EYE Opticians sponsored local optometrists to screen over 2000 children and supply over 300 glasses to children who needed them. In particular, Shafik focused a lot of his efforts on the small town of Kibaha. Children in Kibaha had lots of vision related problems which impaired their academic performance and lowered their self esteem. Not only did some suffer from visual stress but many lost or broke their glasses whilst others had blurred vision making them unable to see the blackboard. To combat these issues, Shafik worked with local schools, using his knowledge and expertise to help children who had visual stress. He provided coloured glasses to pupils suffering from visual stress and worked closely with them to improve their vision and academic performance. In this video, you can see Shafik test their reading performance both with and without the glasses. The video shows just how much difference the glasses made in a classroom environment. As you can see, the simple act of putting on a pair of tinted glasses makes a world of difference. Without all those letters jumping round the page, struggling schoolchildren can suddenly read normally for the first time! 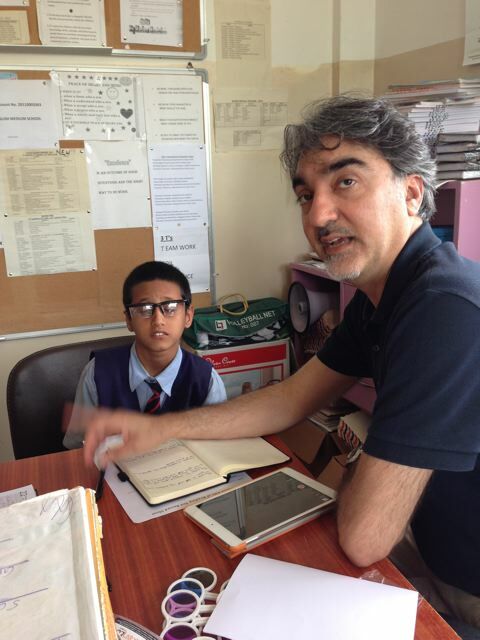 Shafik also worked with the teachers, allowing them to better understand and deal with visual stress in their pupils. One headmaster was amazed when he saw with his own eyes the good that Shafik’s tinted glasses did for visual stress sufferers. Shafik wants to continue the good work that EYE Opticians started by returning to Kibaha as well as broadening the visual stress program to include nearby towns. Tanzania has great personal significance to Shafik as it is where he was born. As a child of Tanzania himself, he is proud to be able to give more of her children the gifts of sight and reading.